Music is one of the best creations man has ever made. It gave us a universal way of communicating all our thoughts and emotions without even uttering a single word. The ancient people of Greece were so strongly drawn to the power of music that they had this belief that it could directly impact an individual’s mental, physical and psychological well-being. Music therapy for one, acknowledges the therapeutic potential of music as well as its effectiveness in aiding orally impaired or troubled individuals convey themselves. Some treatments also administer music to the sick and the old to enhance their mood. A woman named Natalie Helm is maximizing her talent in music to aid abandoned pets at her local animal shelter. 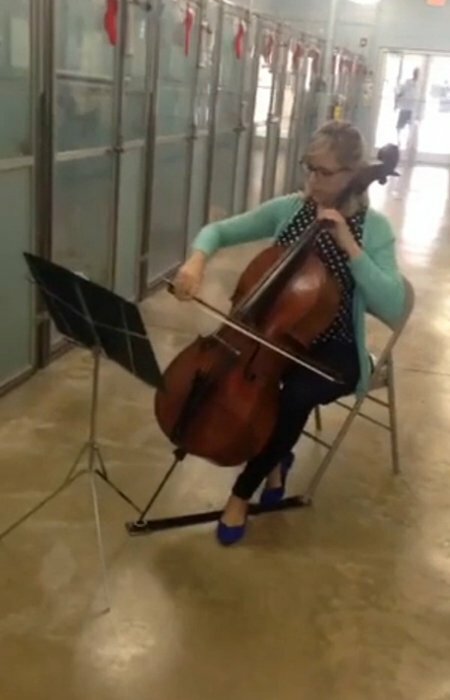 Helm is a cellist (a musician who plays the cello instrument) at the Sarasota Orchestra in Florida and she began working as a volunteer at the shelter to relieve the dogs from their discomforts and ease their tensions using her skills with cello. Plenty of our K9 companions kept in animal shelters have had to endure tough living conditions. Most of them have experienced abuse and maltreatment or have been rescued from the streets which they grew up with. 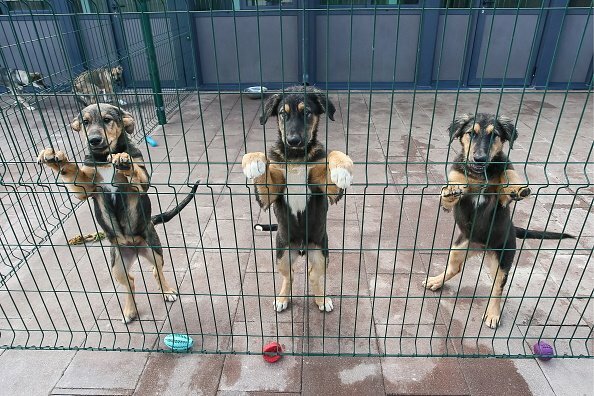 For this reason, these dogs generally fail to adjust properly to the restricting environment of an animal shelter, resulting into especially stressed and tensed captive animals. It is Helm’s mission to change all these by administering relaxing music to aid the dogs adapt to their new and temporary home till they find the kind-hearted people who will adopt and give them a permanent home and family. But her unique form of therapy also transcends the provision of comfort and peace to the animals. Confined animals are typically fearful and will likely struggle in responding to visitors, discouraging potential adopters from bringing them home because of their problematic behavior. Because her music helps the dogs unwind, Helm isn’t just making them feel more at home but she’s also indirectly saving their lives. When the animals don’t get adopted after a considerable period of time and the shelter no longer has the capacity and resources to sustain their needs, a lot of them are forced to put down the animals. With the help of her music, the dogs become calmer and are in better mood, improving their interaction with visitors and potentials adopters and ultimately their chances of landing good homes with loving human owners. A lot of stray dogs continue to wander the streets and many of them find their way to shelters. Dishearteningly, some of them are put down if they can’t find a new home from a human adopter. But because of people like Natalie Helm and her soothing music, the population of homeless dogs could start going down dramatically. Helm revealed that the confined K9s responded to her music and would even howl along when they feel excitement from a particular piece. She confessed that some dogs react negatively to rock and roll music so she focuses her play on softer, mellower music. She recognizes her financial limitations and considers her voluntary work at the dog shelter as a means to give back to the community in which she grew up with. Following the success of her first ever concert, where Hemp performed holiday melodies for around thirty dogs, she expressed her desire to come back to the shelter. She is considering making regular plays at the animal shelter as frequently as possible. 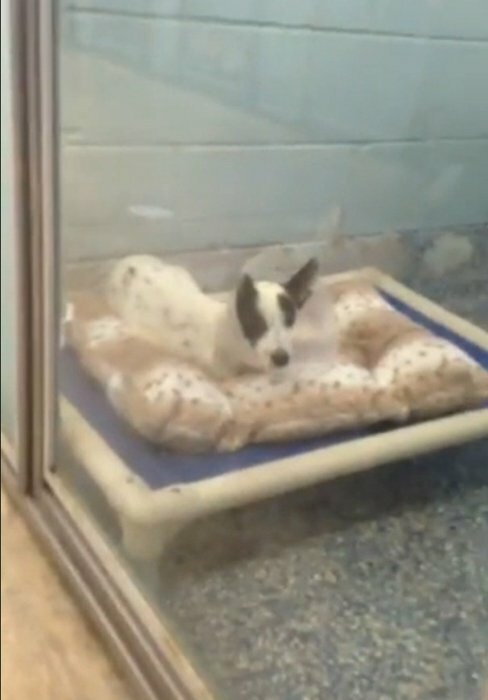 Sarasota Shelter’s executive director told Helm how thankful she was for the musical performance Helm offered and for the special love and care she gave to the dogs living in the shelter. The executive director of the Sarasota Shelter, where Helm volunteered, said that she was grateful for the concert Helm provided and that she had enriched the lives of the dogs there. I It was in 1569 that the word “shark” was first used in English. In the past, fishermen and sailors usually refer to the shark as “sea dog” or “the Spanish Tiburon”. This name might actually have been gotten from the German Schorck which is a variant of Schurke. II The Cookiecutter shark has the most bizarre feeding technique among all other sharks. This shark attaches it mouth onto its victim and carves out a hunk of flesh. This shark has a series of holes on its body and this holes are called “photophores”, they glow in the dark. III Sharks have up to 400 different species and these species can be classified into eight groups. New species are also identified and the shark community is gradually becoming a large one. Out of the great number of species, only about 30 species are known to attack humans. IV A lot of weird things have been found in the shark’s stomach over time. Some of these things include bottles of wine, shoes, drums, chairs, a box of nails, the rear half of a horse and a torpedo. V Dinosaur research has shown that the Lesothosaurus’ fossil is the smallest one discovered; its fossil is even as small as a chicken and even though fossils of a smaller size has been found, they are of dinosaur hatchlings. VI The claws of the Therizinosaurus measure to a length of 3 feet, therefore, its claws were the longest; in another sense, the thickness of the skull of the Pachycephalosaurus which had the thickest skull measured up to 8 inches. This is the incredible story of Nan Hauser A marine biologist who was saved by a Humpback whale. The whale shielded her from a 15-foot tiger shark in the South Pacific. Her body..
High levels of harmful bacteria are especially problematic for babies, old people, pets and those with weak immune systems, caution researchers. Plenty of dog food products in..
How Healthy Is It For Your Dog To Sleep in Bed With You? There's an ongoing debate about the adverse effects of pet owners allowing their dogs to sleep inside the bedroom or in the bed with them. In past years, researchers say that doing..